Have you ever noticed that laundry businesses have been booming in recent years? Is this one area of business that you would like to venture into? Are you an ambitious entrepreneur who is seeing a lot of potential in the laundry business but not sure where to start? Maybe it is time to stop searching for ways to start your laundry business. Enter into a franchise with Mr Clean and this could well be your best decision ever. Mr Clean is a brand involved in dry cleaning and laundry business sector. It was started in 1993 to be a one-stop clothing care business. Mr Clean is registered with DLI or the Drycleaning and Laundry Institute International which was previously the International Fabricare Institute of the United States of America. 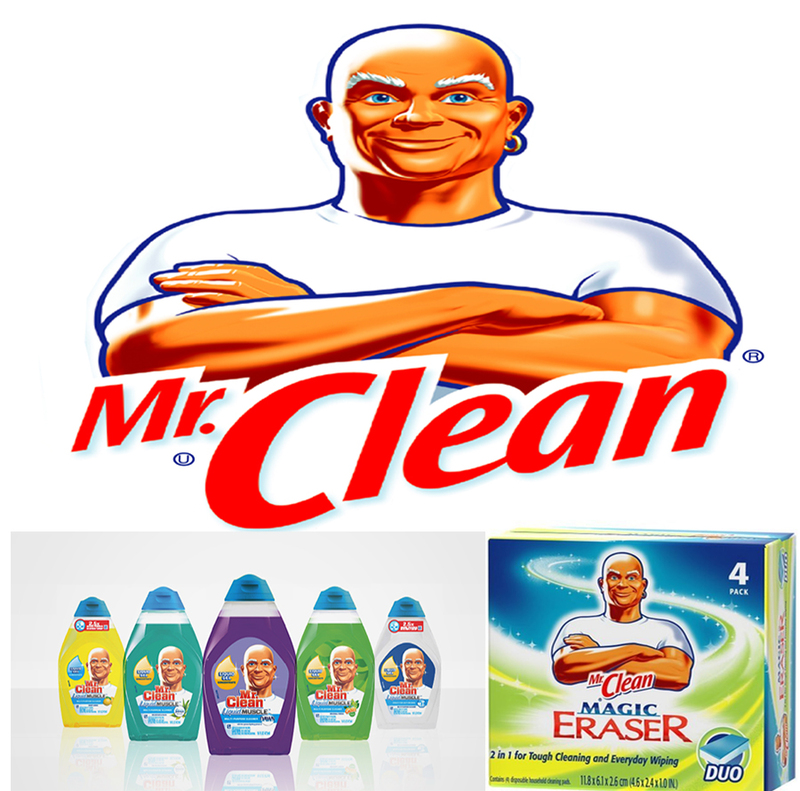 In Malaysia, Mr Clean is a brand known as a professional fabricare provider since 2002. It is one of the most recognized names in this business sector. The franchise fees ranges between RM10,000 and RM50,000 depending on the scale of your business. On top of that, you need to pay an 8% royalty fees from your monthly gross sales. Including everything else, the initial capital needed to start this business would be about RM250,000. In terms of franchise types, there are 3 plans that you can venture into. MC-1 is the first module where you will need a complete full-scale shop. This means you will need at least 1,300 square feet which includes the need for full equipment. If your investment is lower, you can consider the MC-2 which needs only 800 square feet without dry cleaning services. The smallest investment would be the MC-3 requires only 300 square feet of space that functions only as a collection centre. Bringing with it more than 20 years of record in the laundry business, you are almost confirmed of a successful business when you enter into this franchise. To date, there are over 200 branches and outlets across Malaysia. When you start this business, you will be trained on how to operate the outlet.